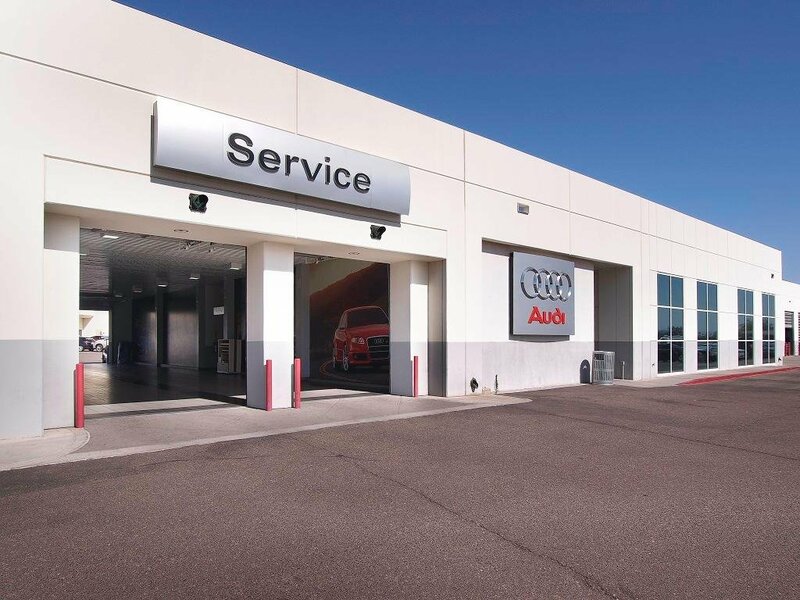 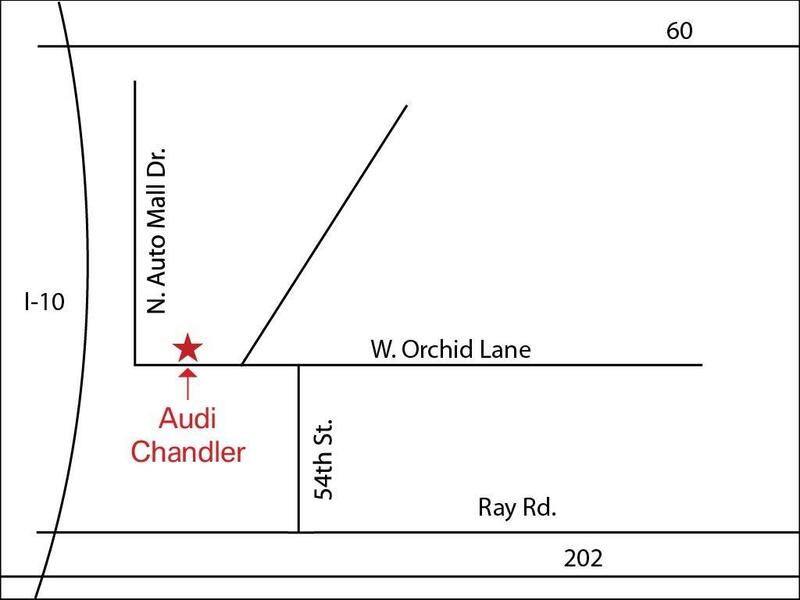 At Audi Chandler we strive to make your Luxury buying experience a ""Luxury"" experience. 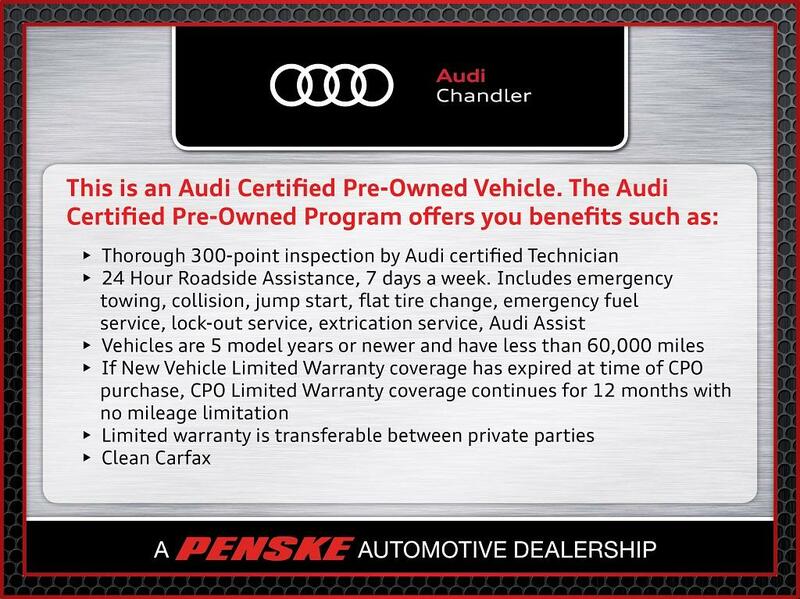 Every Used car gets the following....Free Carfax on every car, Free 24hr Roadside assistance, 3-Day exchange no questions asked, Clear no Haggle pricing..... 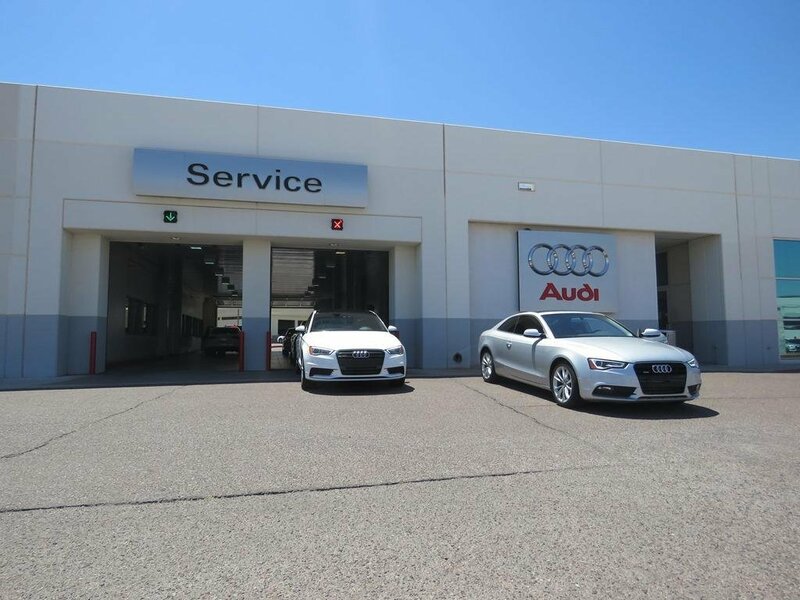 Call, Click, or stop by. 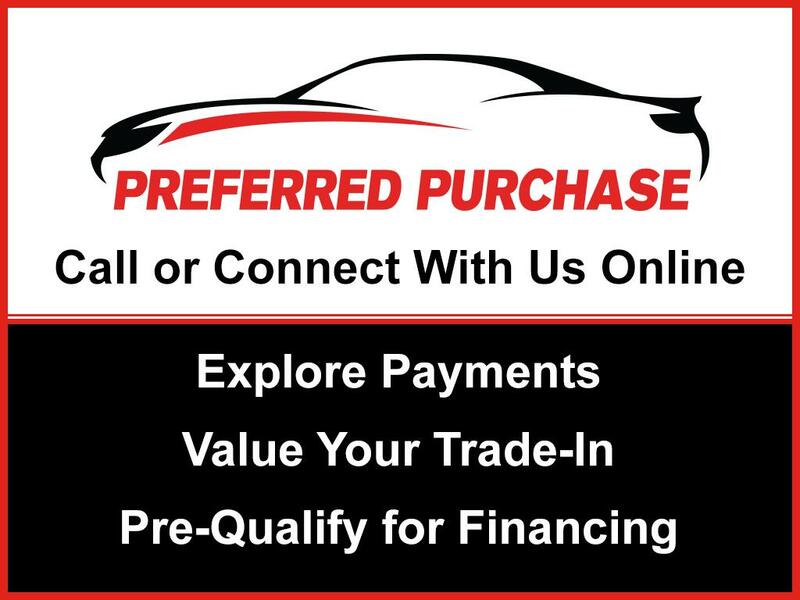 Contact us today at 866-253-7354 for more information, or fill out our Online Credit Application to begin the pre-approval process today.